The card is always subject to change, but WWE got a head start on announcing a couple of things for SmackDown Live that they don’t plan on switching around apparently. The Miz and Shane McMahon will attempt to regain the SmackDown Tag Team Titles from The Usos at WWE Fastlane. Since next week is the go-home SmackDown to Fastlane, we will get a sampling of that match when The Miz takes on Jey Uso. R-Truth won the first US Open Challenge, so he’s throwing another one. You never know who will come out and try to take that title from him this time around. 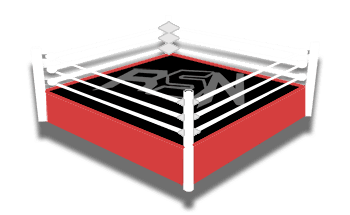 We will keep you updated on more events here at Ringside News. Hopefully, WWE won’t have to switch the show around too much and can stick to those plans.